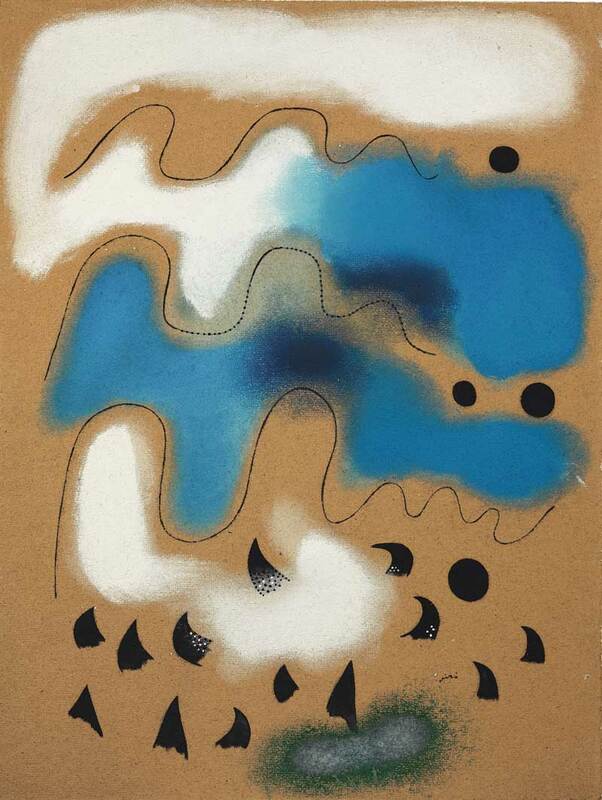 Only a few hours before bidding was due to commence at Christie’s evening sales of Impressionist, Modern and Surrealist art on Tuesday, a substantial consignment of 85 works by Spanish Surrealist Joan Miró was withdrawn from three separate auctions. The works, with estimates ranging from around £10,000 to £7 million, had been consigned by Parvalorem, a holding company run by the Portuguese state, according to the Financial Times. The works were acquired by a small Lisbon bank, Banco Português de Negócios, between 2003 and 2006 from a single Japanese collector. The company’s chief executive was later charged with tax fraud and money laundering following the bank’s bailout by the Portuguese government in 2008. Although the bank was later sold to Angola’s Banco BIC in 2011, cleansed of its toxic debts, the government retained the bank’s art collection. A last-minute attempt to block the sale was rejected by the Portuguese courts, which nonetheless ruled that the export had not received the proper authorisation. 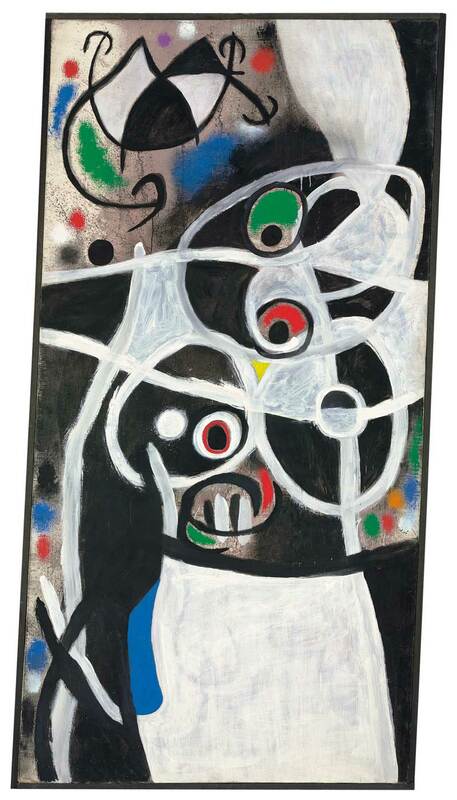 Christie’s decision to withdraw the sale of these works – which would have recouped only a tiny fraction of Portugal’s outstanding public debt of roughly €200 billion – therefore looks eminently sensible. The art market has enjoyed its fair share of legal disputes in recent months. 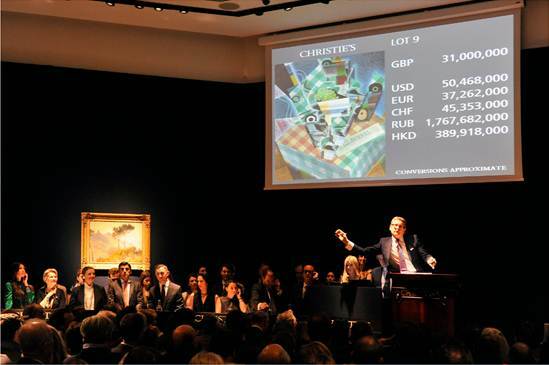 Both the problem of fakes and complex restitution claims have brought a degree of uncertainty that any auction house must be keen to avoid. Yet they must now face difficult decisions. On the one hand the hunger of the market seems insatiable, although the quality noticeably dips in the absence of major estates or landmark collections coming to market. On the other, legal disputes surrounding ownership – both current and historical – are not only embarrassing but also costly. Browsing the catalogues of the main auction houses’ much vaunted February sales this week is rather uninspiring. What is remarkable are the prices asked for second-, third- or even fourth-rate material. The contemporary auctions, likewise, continue to amaze with the often fleeting periods between studio, gallery, collector and auction house. Pieces are now regularly resold with only a matter of months between initial purchase and secondary consignment for sale at auction. So while the battle for quality consignments continues to rage, the auction houses must now be sensitive to a growing number of factors which might problematise transmission of full legal title. While Christie’s has ultimately taken a prudent and cautious stance, there are at present only administrative questions as opposed to ethical ones. Much of the art world was in uproar last year when Christie’s were called in to value the city of Detroit’s art collection, forgetting that as part of any bankruptcy procedure the afflicted’s assets must be valued as a matter of course. Whether or not the publicly owned portions of the city’s collection are sold, or alternatively used to leverage capital, is an altogether different question; one which has so far not been resolved. Many in the art world remain particularly squeamish when it comes to selling publicly owned art, and rightly so. The question of deaccessioning for museums is a heated debate, in which the weight of opinion views selling as an absolute last resort, and never for contributions towards running costs. And yet this latest incident is remarkable because these works fell into the hands of the Portuguese government more or less by accident. They were not carefully chosen by professional curator, nor have they been displayed in a public collection. Rather they appear to have been purchased as a job lot by the bank’s chief executive. As the dealer David Nahmad remarked, ‘it certainly wasn’t the most exceptional collection, but it was respectable’. So while it may certainly have been in the country’s best interests to block the export of these works, I find it hard to believe that there are ethical questions at stake, although it’s clear that securing precious consignments will only get harder for the auction houses. Thanks for this thoughtful and informative analysis.